Today I had a quick bite to eat with a Chris Bettis, Loan Officer/ Owner of Fluent Mortgage in Eugene, Oregon. He had some quick statists that really perked my interest and my desire to help more Veterans in our local area. 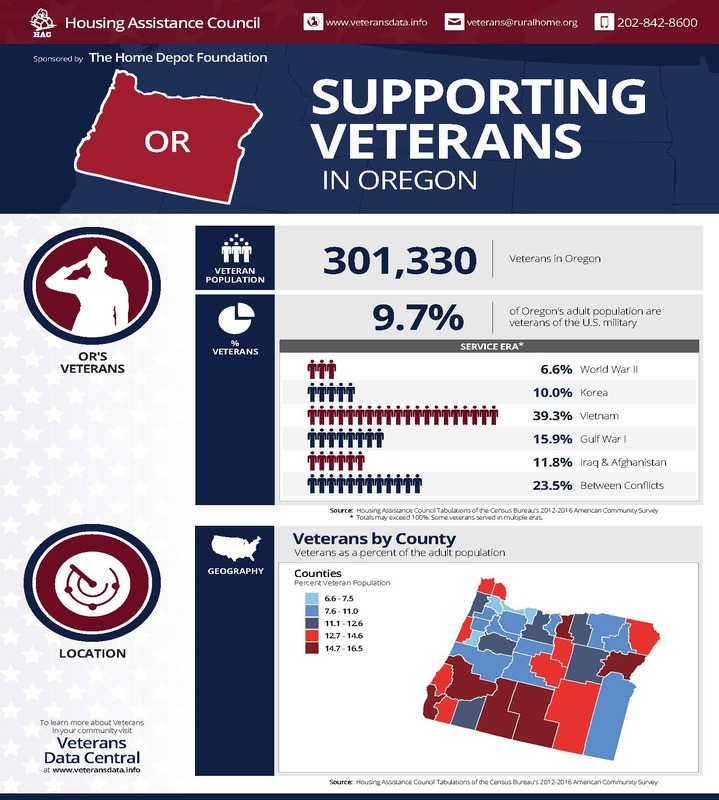 There are an estimated 317,000 veterans, which make up just over 8 percent of the state’s 3.9 million people. 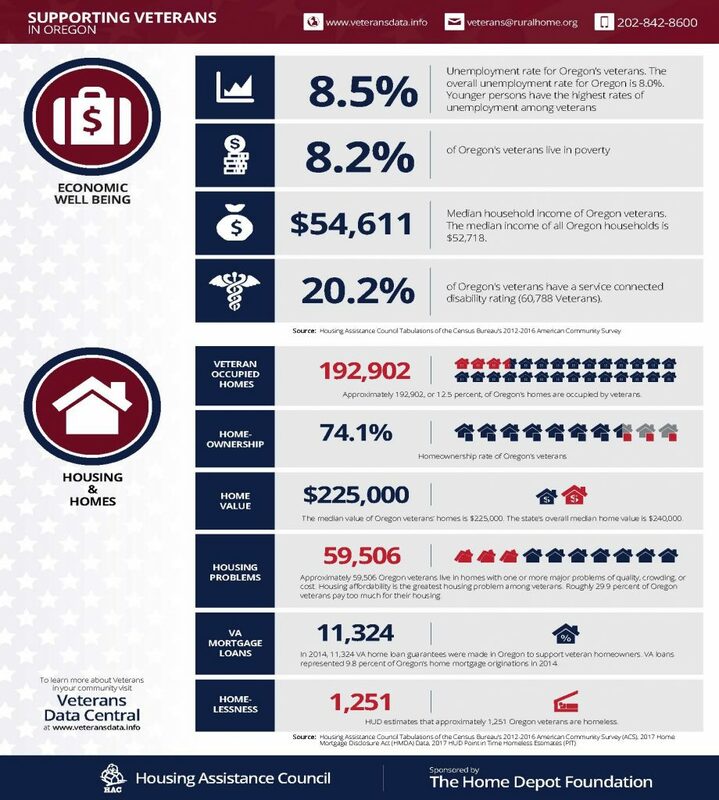 About 152,000 servicemen and women from Oregon served during World War II, and 123,000 during Vietnam. As a young military veteran I was curious how to go about using my VA loan. After all, it is a benefit that we all received for serving our country yet few of us use this huge benefit. Looking thru national statistics I found the following: More than 21 million Veterans and Servicemembers live in the U.S. today, but only about 6 percent of them bought a home using a VA home loan in the past five years. Chris thought one reason for this might be because some Veterans just don’t know how great of a benefit this is. Maybe lenders are pushing other products on Veterans rather than understanding and explaining this amazing program. If you are a veteran this is one benefit you don’t want to shy away from! Here are a couple things that you might not have known about VA loans. Your benefit never ever expires! Don’t think because your older you can’t use this program. VA loan rates are super low right now! VA Funding Fees may be waived. Disabled Veterans who are receiving compensation for a service-connected disability are exempt. Likewise, Veterans who are eligible for disability compensation, but are receiving retirement or active duty pay instead, are also exempt from the fee.